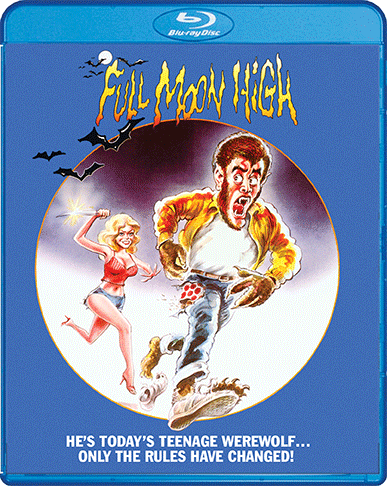 Home / News / The Long Lost Larry Cohen Horror/Comedy, Full Moon High, Scares Its Way On To Blu-ray This April. 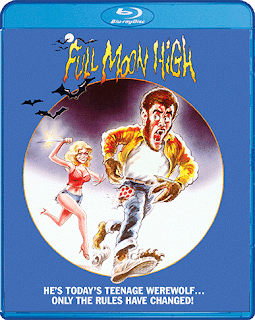 The Long Lost Larry Cohen Horror/Comedy, Full Moon High, Scares Its Way On To Blu-ray This April. Full Moon High hits shelves on April 10th. If you preorder from the Shout! Factory website, you will receive the blu-ray two weeks early.